The forecast for the L Fest weekend was for stunning sunshine and a heatwave, which naturally meant that torrential rain, thunder and lightning arrived. 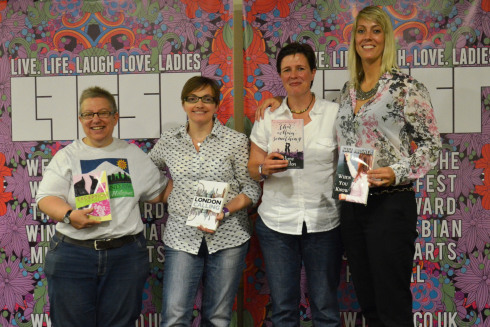 UK LesFic wimped out of camping and turned up on a very soggy Saturday morning. But saturated tents turned out to be great for audiences of the indoor and dry arts stage, and even though the event kicked off at 10 a.m. there was a good turnout to see VG Lee open the event. VG has become a bit of feature at L Fest and they are happy to have her. 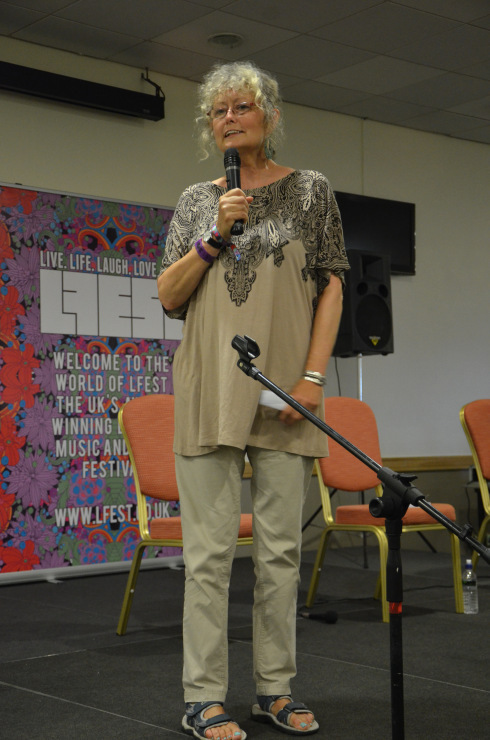 She talked a little about the resurgence of British lesbian fiction in the last couple of years and how good it is to see writers beyond the established literary set having success. I’ve listed some of the reviews for my debut novel Secret Lies below. If you haven’t read my novel and aren’t entirely sure if it’s your cup of tea, feel free to read these reviews and see what they have to say about it. If you have read the novel and would like to share your thoughts, I’d love to read them. Review received from a teen reader on 19th August 2014. 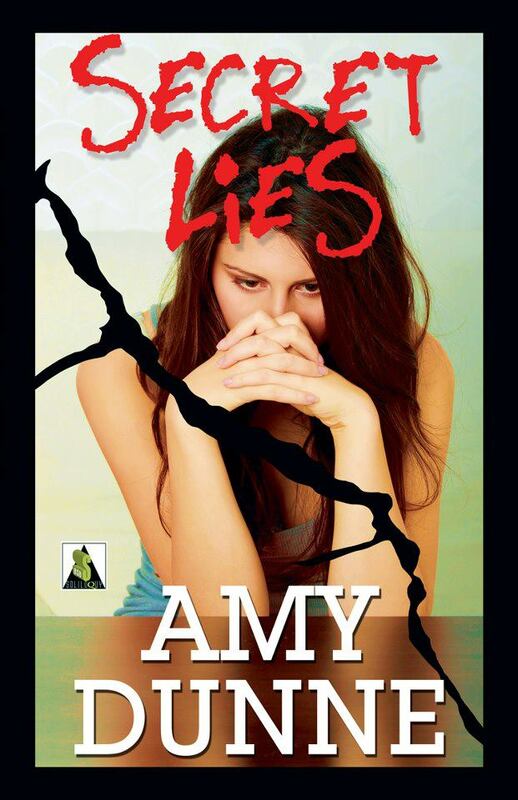 “Yeh its amazing its like one of them books where u get so engrossed that u feel for the characters and when i finish it im thinking what am i gonna do with my life now.” –Self-proclaimed baby dyke and self-harmer, aged 14, on Secret Lies. Here are the links to some of the blogs and interviews I’ve taken part in. ***Trigger Warnings*** The topics of self-harm and abuse are discussed. Yes, it’s another trailer. This one for the fantastic Melissa Brayden and her new release, Kiss the Girl, available now from Bold Strokes Books.